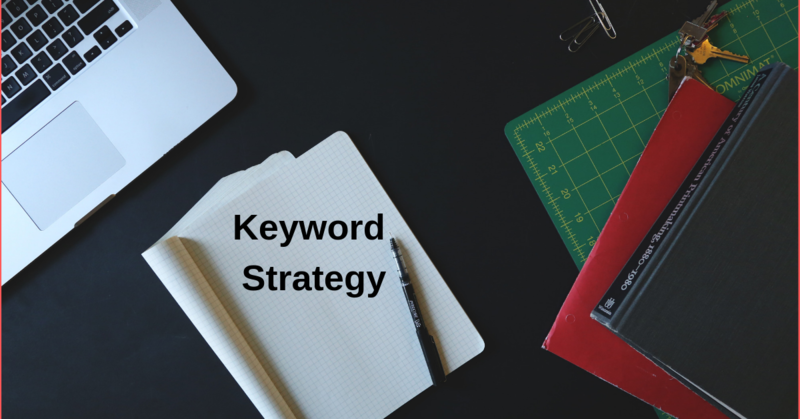 Keyword analysis is very important in getting the right kind of traffic to the website. Analyze the trending websites and industry and incorporate the right keywords that are mostly searched on your website. Broken links bring a negative effect on people’s mind and may need to loss of reputation for your website. So always crawl through the website and check for any broken links if you come across any replace them with SEO friendly URLs. 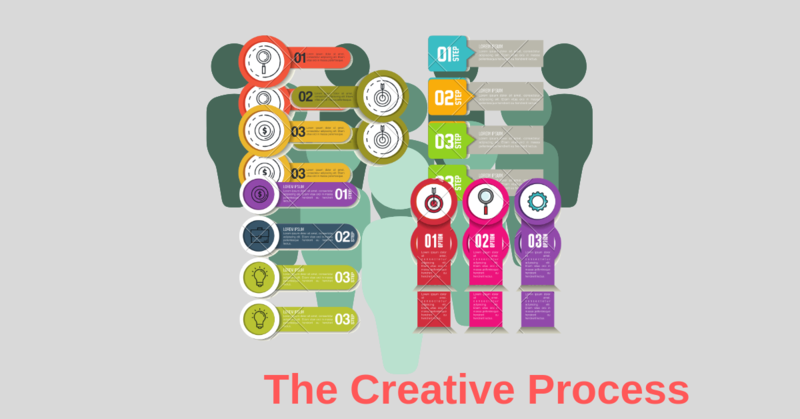 Infographics are one of the convenient means to provide information to the user. It combines both picture and information together. And people prefer infographics more because it is easy to understand and follow. A combination of an image along with information makes it more catchy and it breaks down complex information into easier parts. Add links to your articles which redirects to your website. 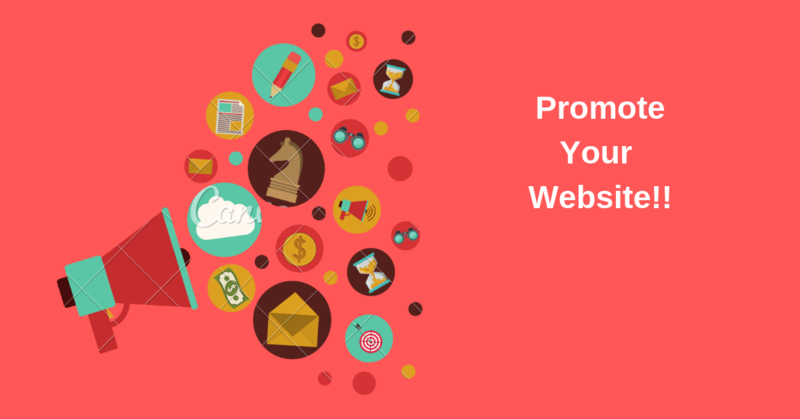 On each post you write or banner or blog you post you should make it a point to post your website link. 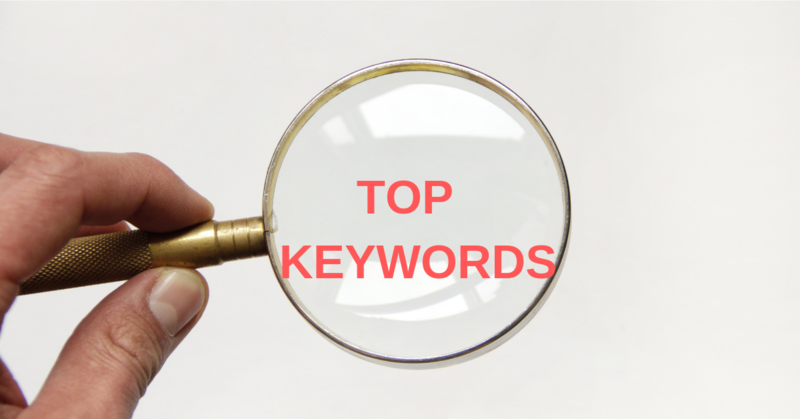 Use Multiple SEO friendly keywords in the website title. Do google keyword analysis and find out the right terms with good ranking and implement them on your website. And keep keywords in the title of each page. So that they appear in the google search. 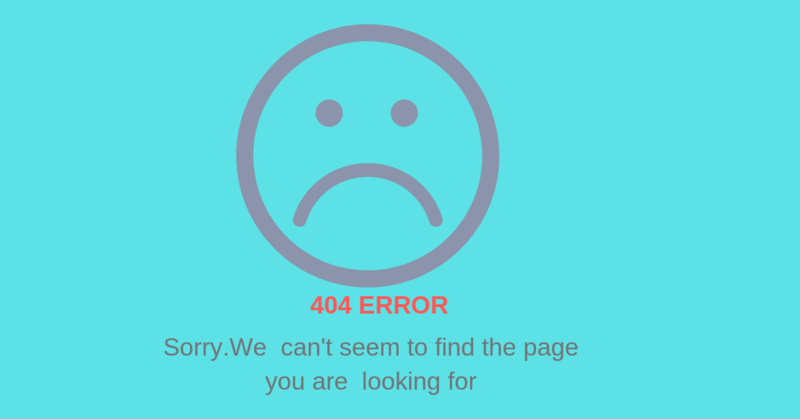 Submit the website to google webmaster to find out the broken links, malware, and errors in the website. 7>Publish Content With More Words: Contents with more words are more popular because they provide in-depth knowledge about the subject. 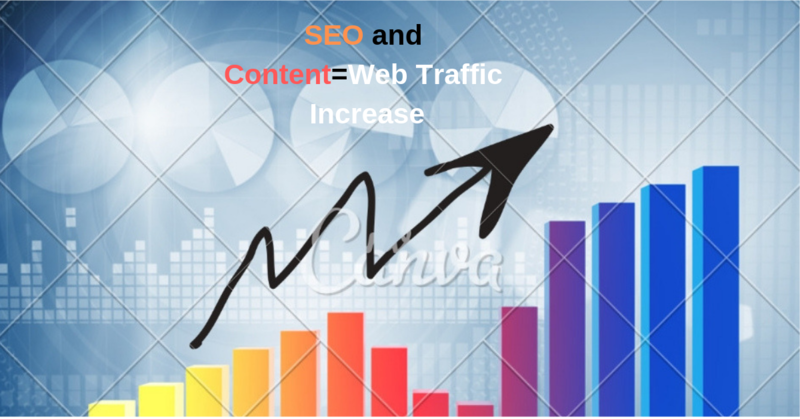 And a content more than 1500 words has more visibility to be on the top.